The 5 W's of Tablet PC - buy or not to buy! Thinking of buying a Tablet but don't know is it appropriate for you is it that much capable. Should I actually need to but it? Or is it just a waste of money. All of these questions will be clarified in this post. This is not a buying guide rather this post will help you make quick decisions. 1. 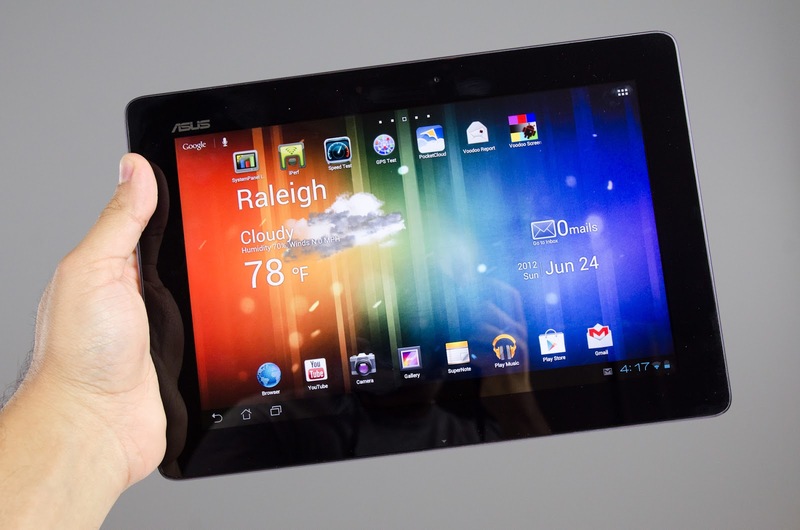 What is a Tablet PC ? A tablet PC is a handheld device which has comparatively bigger screen than mobile and comes in a variant of 7 inches and 10 inches. foremost it is a touch screen device. 2. What is it capable of? It is an extremely portable device and doesn’t take too much space. Like today’s Smartphones it can do everything like surfing net, listening to music, watching videos or movies, reading documents, creating documents, etc. You can attach various USB devices like keyboards, gamepads, mouse, pendrives and even HDDs. Some high end Tablets like iPad let users to attach it with HDTV and home theaters. 3. Why should you get one? In today's fast pace world people want to carry small yet powerful computing devices. Devices like desktops, laptops and Ultrabooks are powerful. 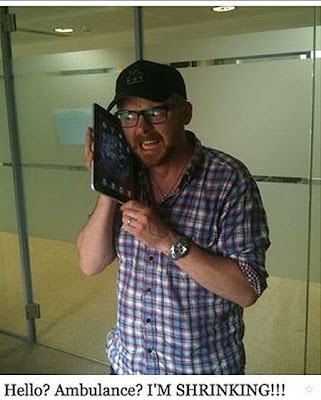 But as these devices are huge (as compared to tablets) it becomes difficult to carry them. You need a device that can be an alternative to them. In addition to it many times you want to do some specific jobs like just only surfing the net or to read a document. That time you will need to turn on that bulky desktop or your laptop which takes a lot of power and time to be used. Where this device remains on sleep mode and with a touch of a button you are ready to go. A tablet is almost a Smartphone but it is just a bit more powerful to full fill your basic needs. 4. What are the benefits of using the tab? The biggest benefit is that you will save a lot more time and will be fast with your work. You will become much more economical with it as you won’t need a hard copy of your favorite books you can always carry your eBooks. It is a boon for the desktop users, even if there is no electricity you can view your documents, surf the net or just enjoy with the entertainment stuff. And this was the same reason for me as I'm a desktop user and in addition to it I wrote this post completely on my tab. There are plenty of applications on various app stores which make the tablet a wonderful device. You can synchronize your work with these applications. While traveling you can use your tablet to be a Media player or stay connected with help of your Data card. 5. Why should you avoid it? Okay we have covered almost everything but now is the time why you should give up your thought on buying a tab. Despite of its portability and its form factor I should remind you that it is still a bigger version of a Smartphone. If you are thinking that it will perform like your quad or dual core processors then you are making a big mistake it won't perform heavy task like encoding video ripping etc as it has not been meant to be used for that purpose. Previously in this post i said that it is almost a Smartphone but it is not, as you won't get calling facility as this doesn't serves SIM card facility. However a few Tablet makers have started manufacturing SIM based Tablets. But to tell you one thing you wouldn't like to carry this bulky Smartphone to take it every time just to attend a call or just messaging. Just think yourself carry your so called "SIM enabled" Tablet over your ear. In the end i would like to suggest you don't go for cheap budget tablets. Although these are not very bad but after some time you will regret it. I myself use a Karbonn Smart tab 3, i bought it for all the above reasons but now i wish i could buy a bit more high end device. Almost all the companies are using the same specs but always watch out for RAM i will suggest check for 1GB of RAM this won't let your device to slow down. And last but not the least check every device physically as its in the saying "All that glitters is not gold" Some times cheap devices might outperform the more priced ones.